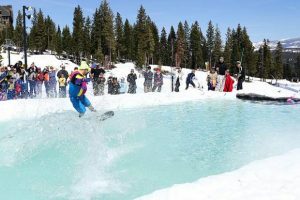 Los Lobos performing at the Harveys Lake Tahoe outdoor concert venue on Saturday, June 23. 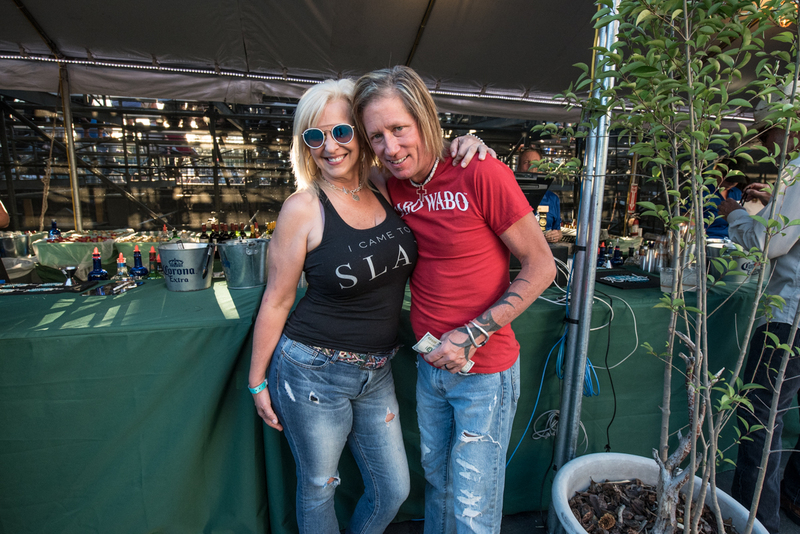 Jimmy and Cali grabbing a drink before Robert Plant takes the stage at the Harveys Lake Tahoe outdoor concert venue on Saturday, June 23. 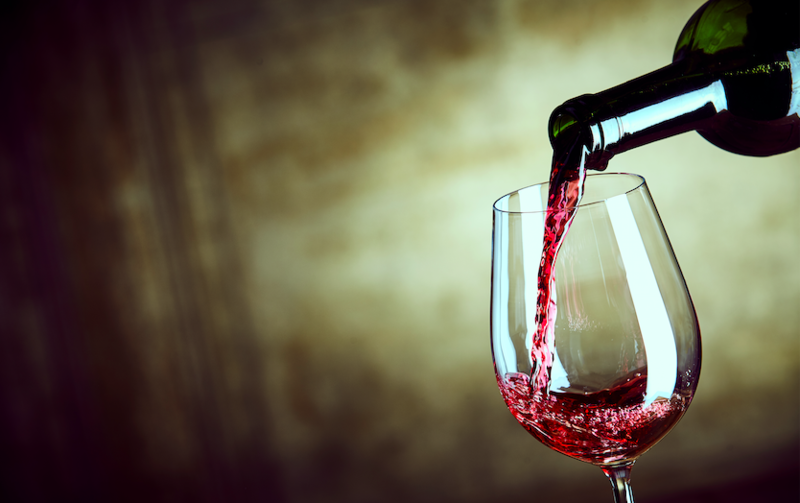 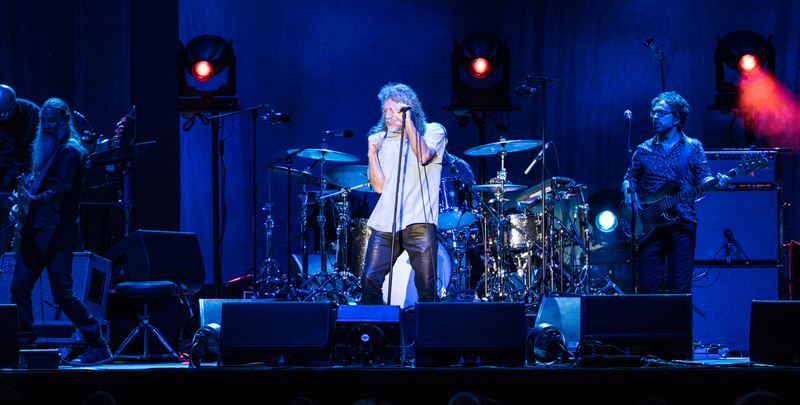 North Tahoe residents visiting the South Shore to see Robert Plant and the Sensational Space Shifters perform at the Harveys Lake Tahoe outdoor concert venue on Saturday, June 23. 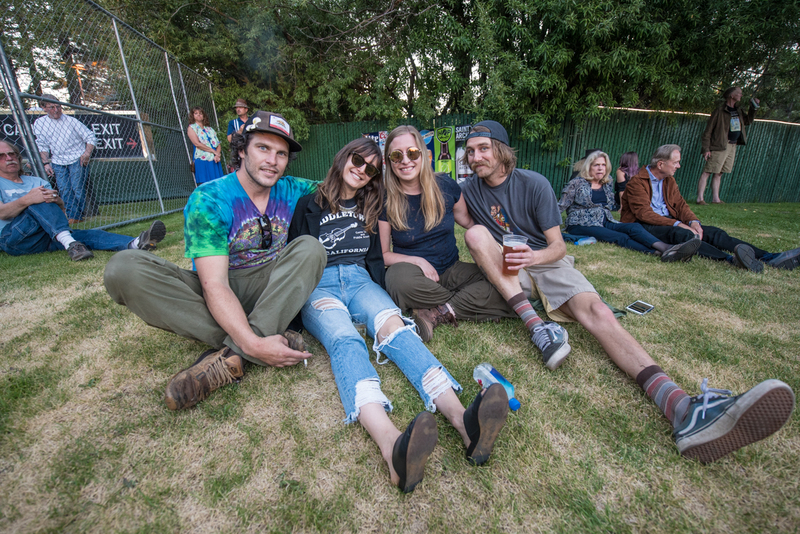 Kate with her friends waiting for Robert Plant perform at the Harveys Lake Tahoe outdoor concert venue on Saturday, June 23. 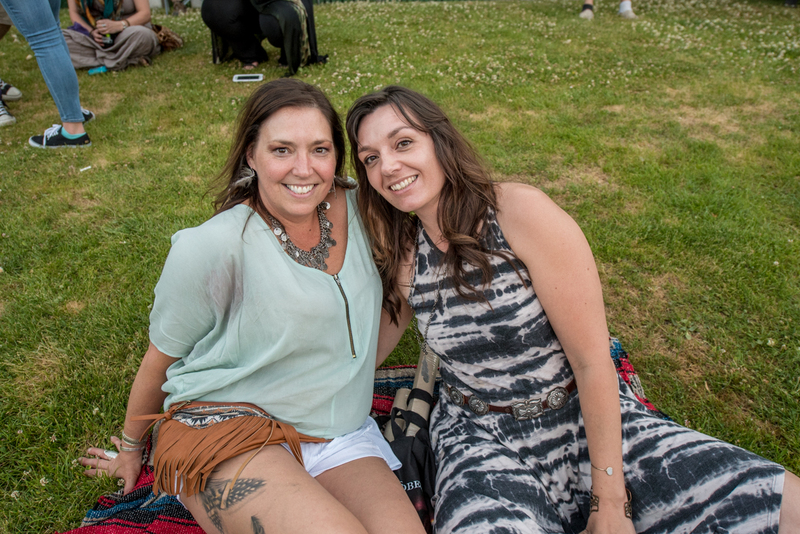 Sisters on a short trip to Lake Tahoe to watch Robert Plant perform at the Harveys Lake Tahoe outdoor concert venue on Saturday, June 23. 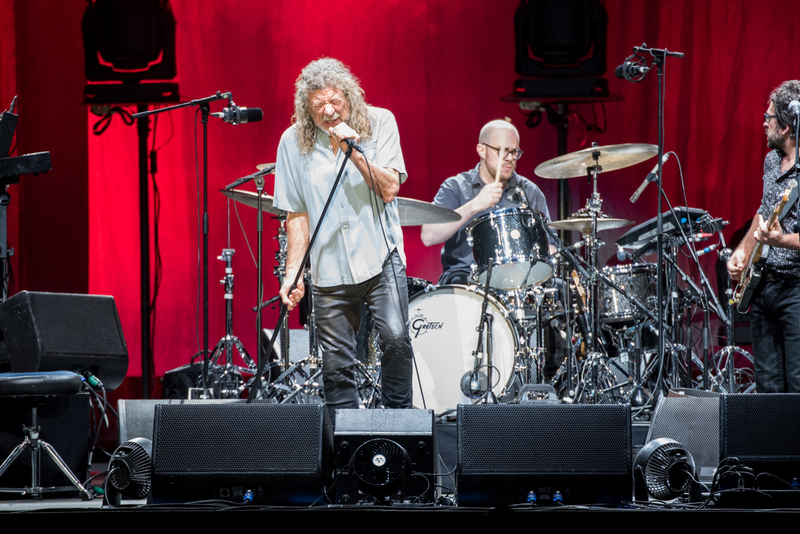 Robert Plant and the Sensational Space Shifters performing at the Harveys Lake Tahoe outdoor concert venue on Saturday, June 23. 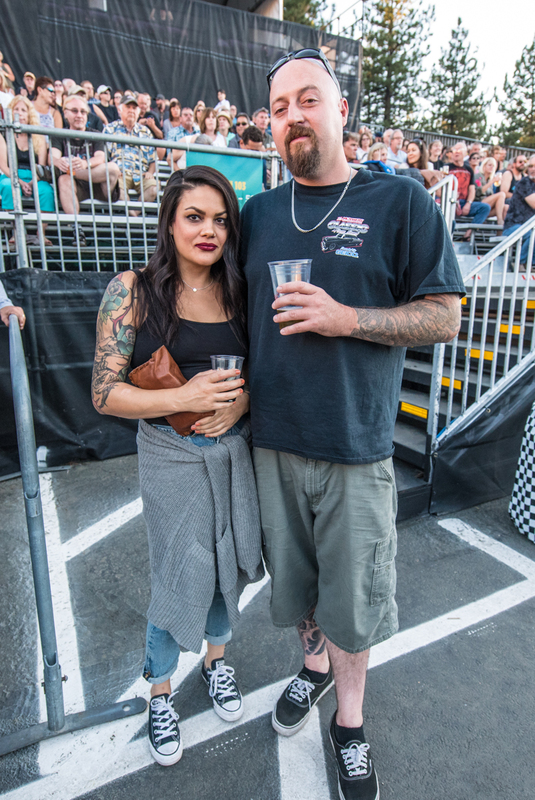 Fans eagerly awaiting Robert Plant and the Sensational Space Shifters performance at the Harveys Lake Tahoe outdoor concert venue on Saturday, June 23. 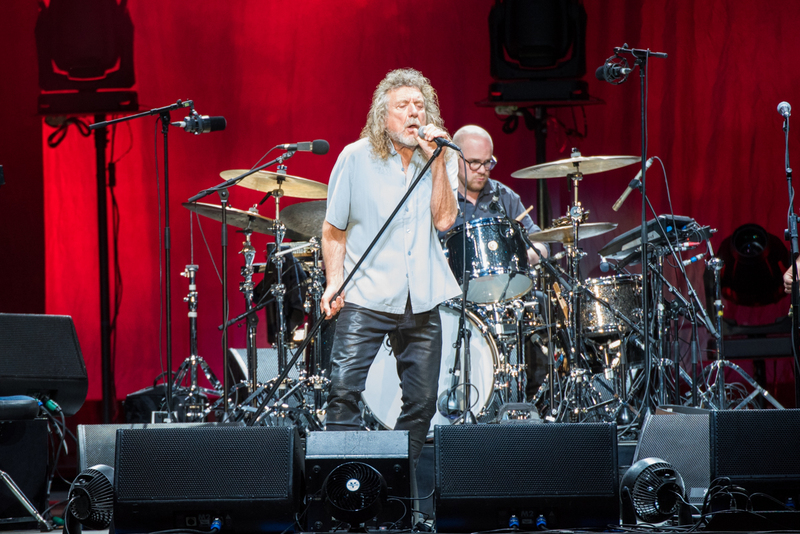 Robert Plant and the Sensational Space Shifters performing their "Carry Fire" tour at the Harveys Lake Tahoe outdoor concert venue on Saturday, June 23. 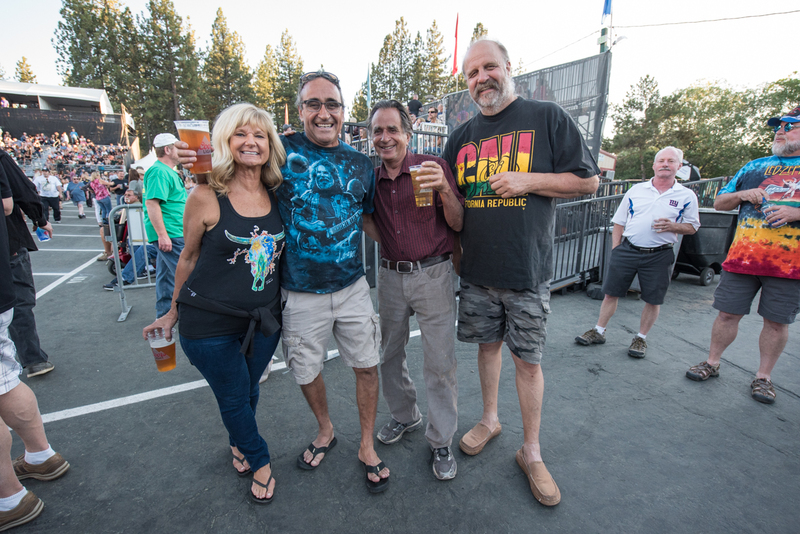 Concertgoers anticipate Robert Plant performance at the Harveys Lake Tahoe outdoor concert venue on Saturday, June 23. 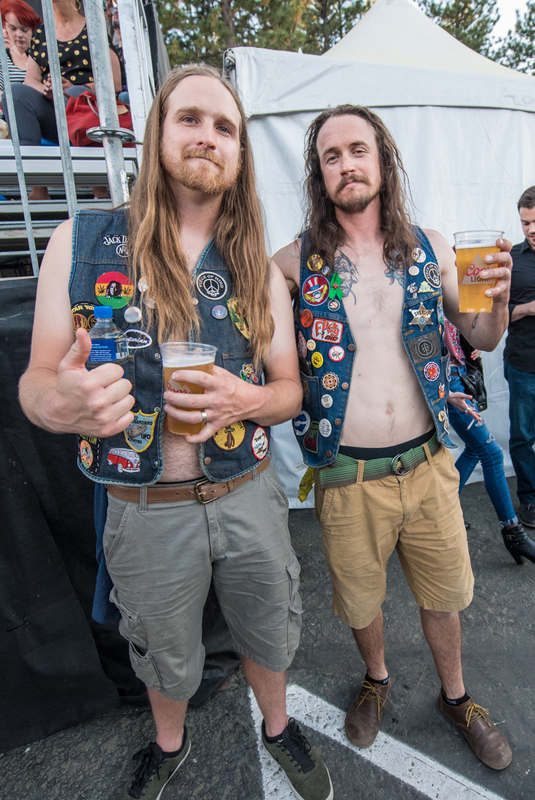 Daniel and friend ready to watch Robert Plant perform at the Harveys Lake Tahoe outdoor concert venue on Saturday, June 23. 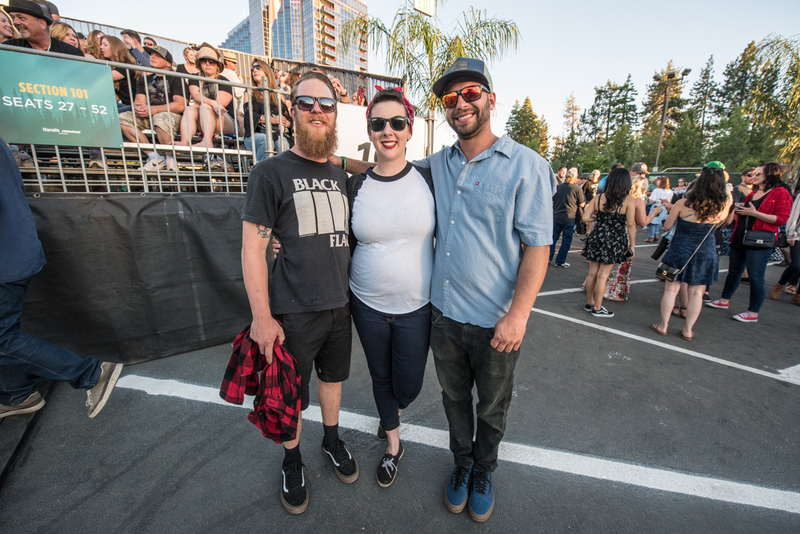 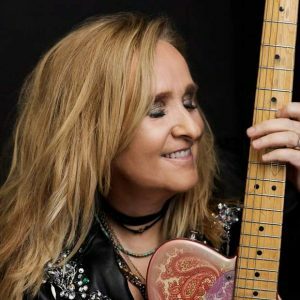 Click here to see a complete rundown of this summer's concert series. 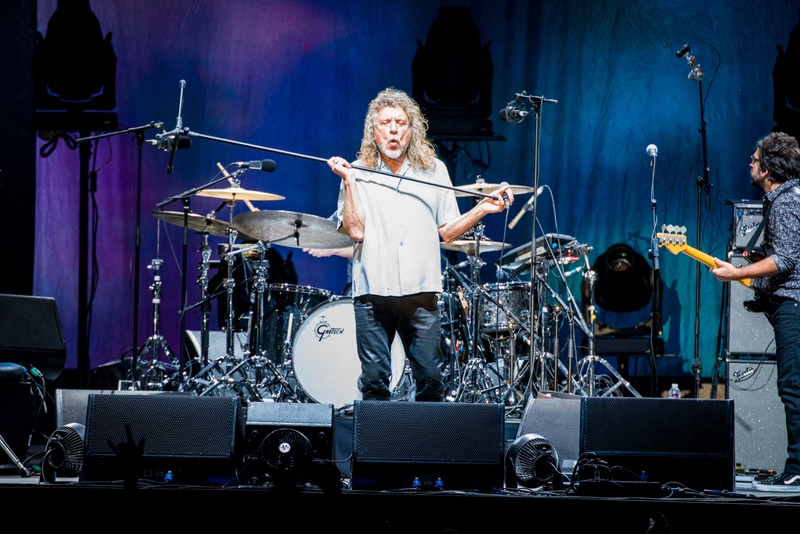 Legendary rocker Robert Plant took the stage at Harveys Lake Tahoe Saturday, June 23, and he didn’t disappoint. 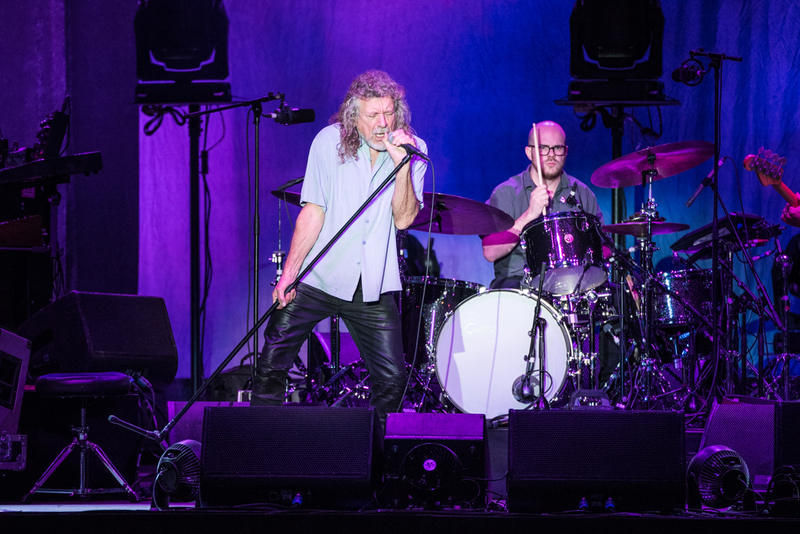 The iconic frontman for Led Zeppelin performed at the outdoor stage alongside his band The Sensational Space Shifters as part of the 2018 Lake Tahoe Summer Concert Series. 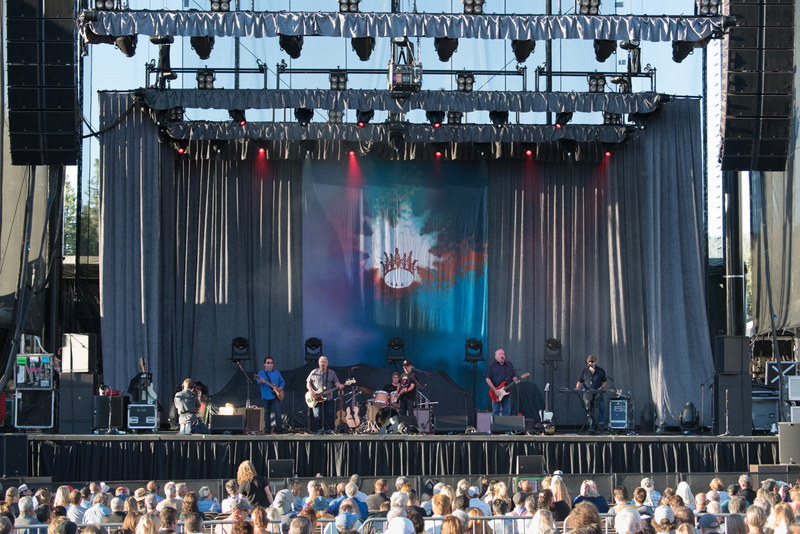 Los Lobos and Seth Lakeman served as the opening acts.